Lantz, Eric, Ryan H Wiser, and M Maureen Hand. 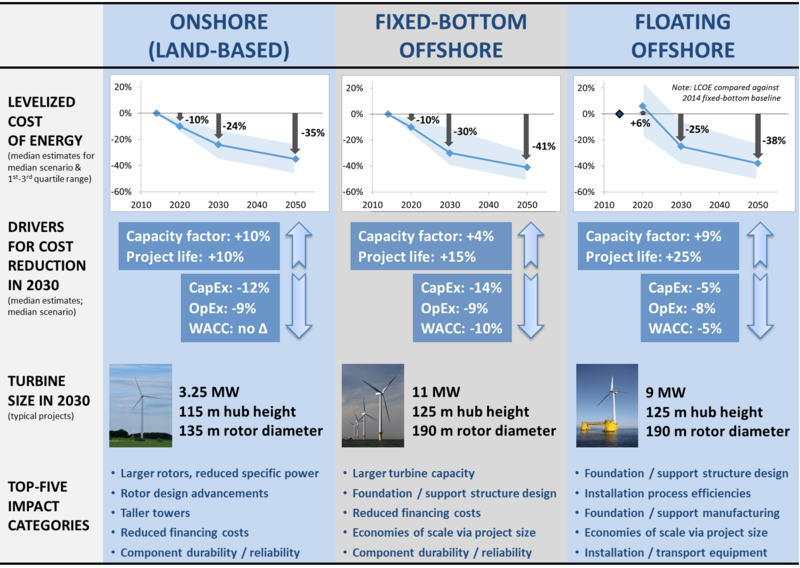 IEA Wind Task 26: The Past And Future Cost Of Wind Energy. Ed. Arapogianni, Athanasia, Alberto Ceña, Emilien Simonot, and Edward James-Smith. 2012. Wiser, Ryan H, Eric Lantz, Mark Bolinger, and M Maureen Hand. "Recent Developments in the Levelized Cost of Energy from U.S. Wind Power Projects." 2012.